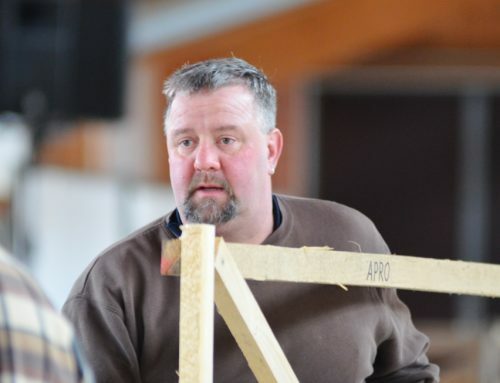 Das Showteam freut sich sehr, Liz Balow als Richterin für unsere Alpakashow Alsfeld, am 30. und 31.März in Alsfeld begrüßen zu dürfen. Liz Barlow gewinnt durch ihre professionelle und freundliche Art des Richtens. Sie gehört zu den erfahrensten BAS Richtern aus UK! Liz is a farmer’s daughter who has been involved with animals for most of her life. programme, to become a successful enterprise. 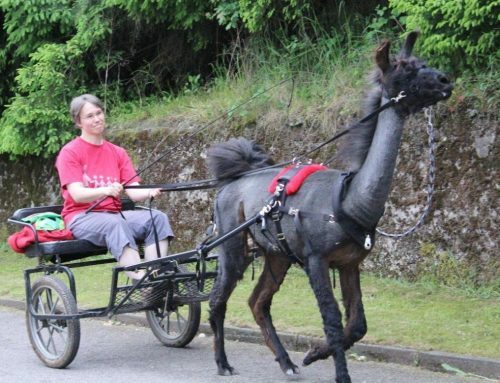 Liz joined the BAS and BCL before purchasing her alpacas and as a keen learner has made every effort to find out as much as she can about the care, breeding and fibre of alpacas. 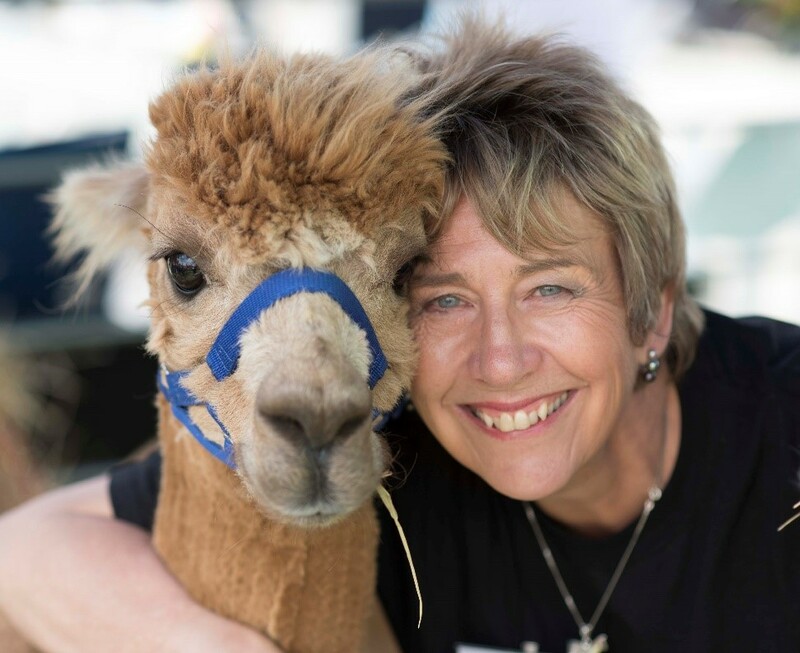 She was the driving force behind the first independent breeder’s alpaca auction in March 2003 and was an active member her local alpaca group. She began showing Alpacas in 2000 and has had champion alpacas in 2000, 2002, 2004, 2006, 2008 and 2009 & 2010. She undertakes screening assessments for the B A S. Livanti Alpacas was sold in 2012 to Liz’s sister Jacki Barlow who also owns Beacon Alpacas. Liz has 6 breeding females with their cria at her home, which she looks after for her sister. 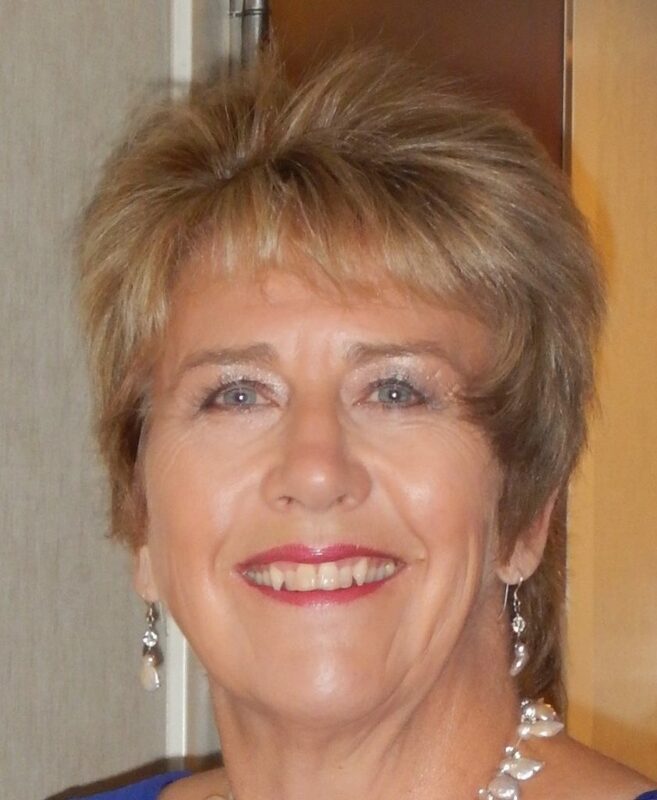 Liz was one of the first five BAS qualified judges in the UK and has re certified 5 times. She was chair of the BAS Judges group from 2009 to 2012; she was one of the first three UK accredited Alpaca Breeders Fibre School breeders and is a tutor on BAS courses. Since she began judging in 2003 she has judged over 60 shows in the UK and Europe, including the BAS National Show 3 times. Liz continues to keep herself up to date by attending training & seminars; she has visited Peru 3 times for alpaca related events and training. She is delighted to be returning to Alsfeld and is honoured to have been invited back to Germany. Gefallen dir unsere Inhalte ? Dann teile sie mit deinen Freunden! Besucherhighlights der Alpakashow Alsfeld auf einen Blick! Gute Nachrichtenim neuen Jahr 2019 für alle Alpakazüchter!